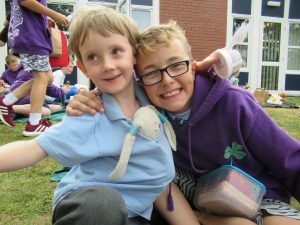 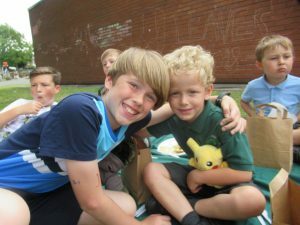 Today, our fabulous Year Six buddies had their last day at Clover Hill before setting off on their secondary school adventures. 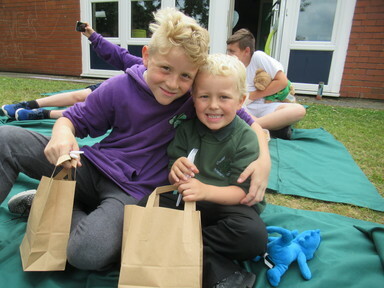 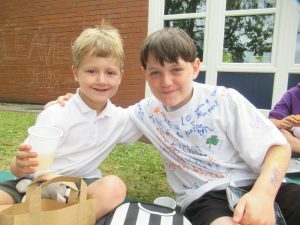 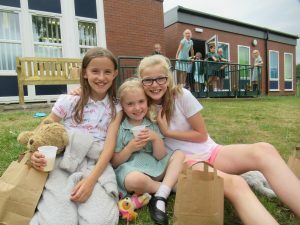 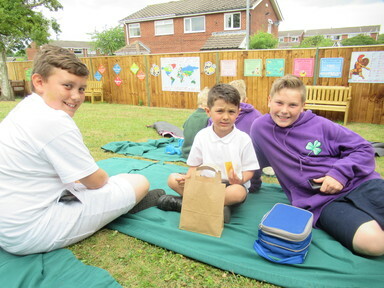 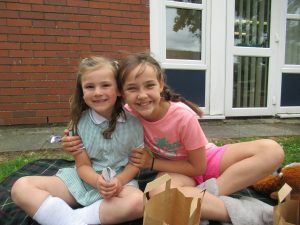 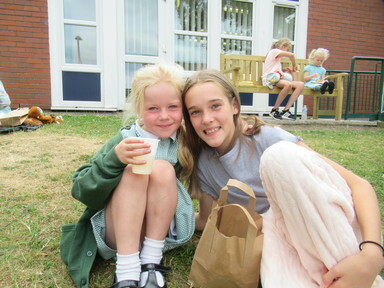 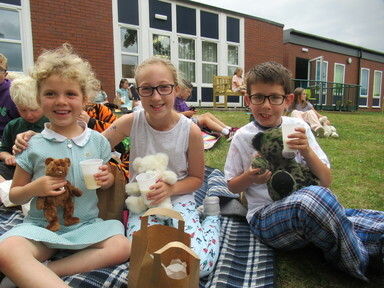 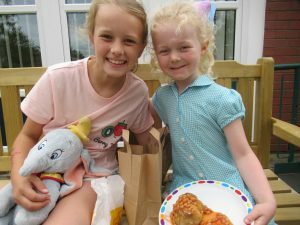 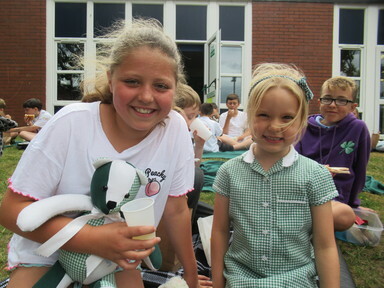 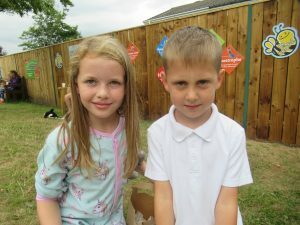 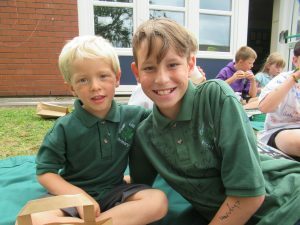 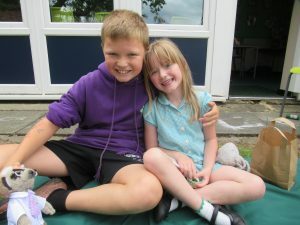 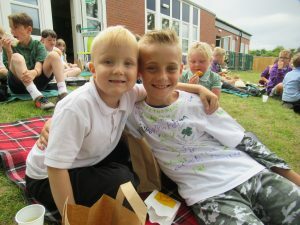 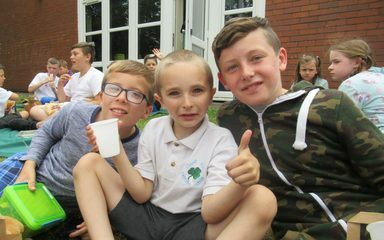 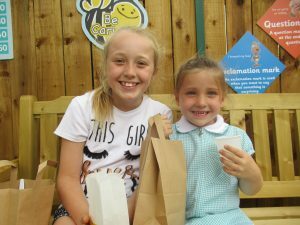 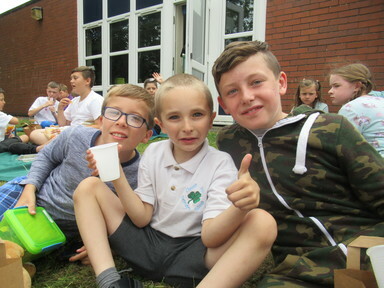 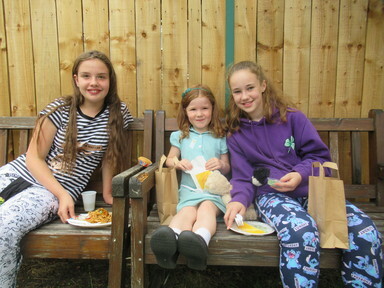 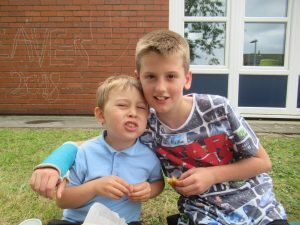 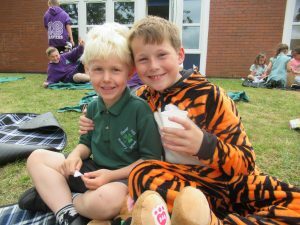 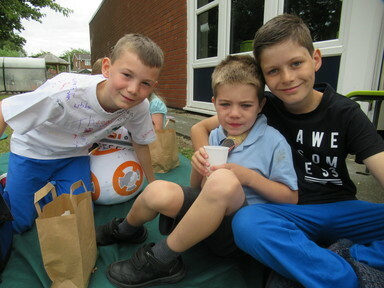 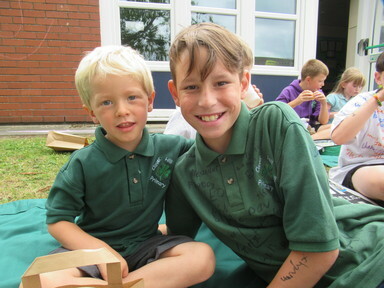 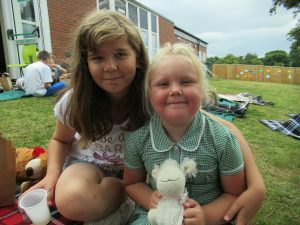 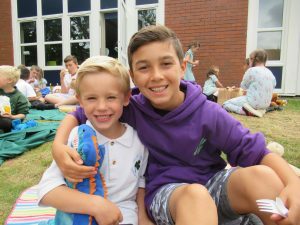 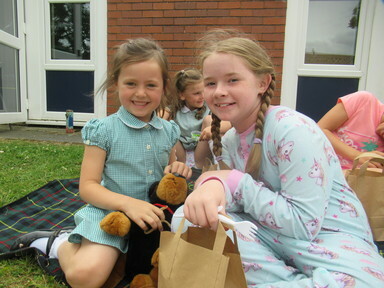 They have been a fantastic support to our Reception children during their first year at school and some firm friendships have been made between our oldest and youngest children. 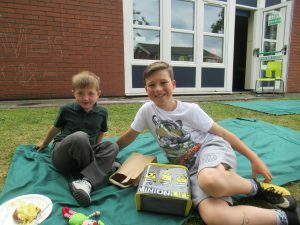 We celebrated this and said our thank yous and goodbyes at a special Buddy Bears’ Picnic at lunchtime. Thank you and good luck, buddies!